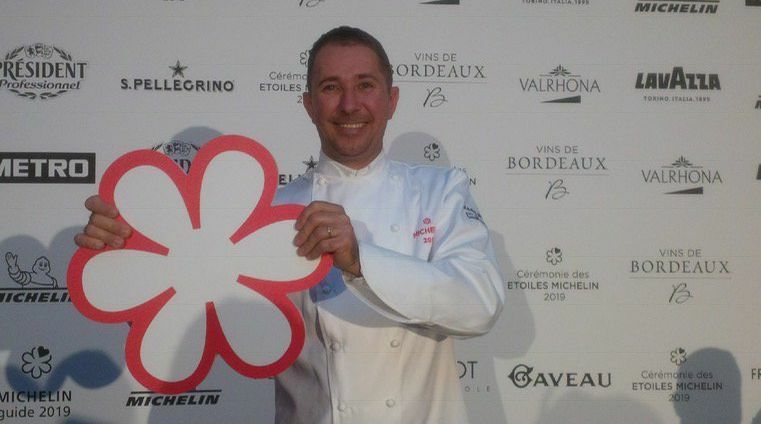 Share the post "The 2019 Michelin Guide awards one star to the Restaurant L’Oustalet in Gigondas (Vaucluse, France)"
The 2019 Michelin Guide has awarded the Restaurant l’Oustalet in Gigondas its first star. This comes in recognition of the quality of the cuisine at this inspired house with its impressive wine list. The Chef, Laurent Deconinck, a disciple of Alain Senderens who initiated him into the art of food and wine pairing, offers his vision of Provencal cuisine in a supremely comfortable, intimate setting where the emphasis is on culinary exploration. 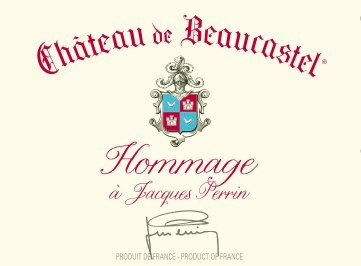 This new accolade – L’Oustalet also received the “Best of Award of Excellence” from the prestigious American magazine Wine Spectator – rewards 10 years of work in this restaurant owned by the Famille Perrin (Château de Beaucastel, Miraval…). With over 1,200 references, the wine cellar at L’Oustalet offers an exceptional choice of regional wines (Rhone Valley, Provence, Luberon, Languedoc), but also wines from other prestigious French wine producing regions (Burgundy, Loire, Bordeaux, Alsace…) plus some of the greatest wines from around the world (Egon Müller from Germany, Vega Sicilia from Spain, Sassicaia and Tignanello from Italy, Graham’s from Portugal…). On the menu at the moment, suggested pairings of Black Truffle, a seasonal product par excellence and iconic ingredient at the “Maison Oustalet”, with a superb selection of carefully chosen wines. All year round, following the rhythm of the seasons, l’Oustalet proposes pertinent Food & Wine pairings conceived by the team of sommeliers in concertation with the Chef. 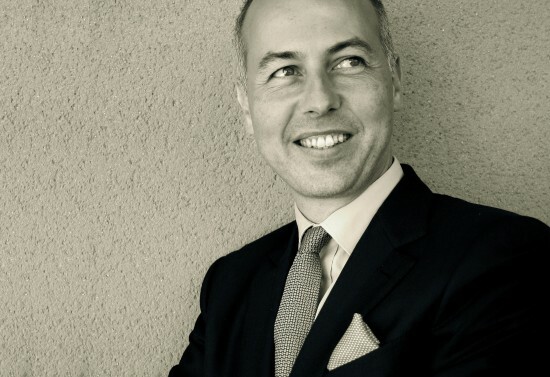 Laurent Deconinck has officiated at l’Oustalet since 2009 after having passed through the kitchens of Michel Rostand **, Raymond Blanc**, Alain Senderens*** and Pierre Gagnaire***. L’Oustalet, which means “Little Auberge” in Provençal, has existed for over 40 years on the square of the pretty village of Gigondas in the south of France. A particular soul continues to emanate from the walls of this 18th century stone-built house, today a gastronomic restaurant, where pleasure is the watchword: the pleasure of taste, the pleasure of entertaining and the pleasure of good living.